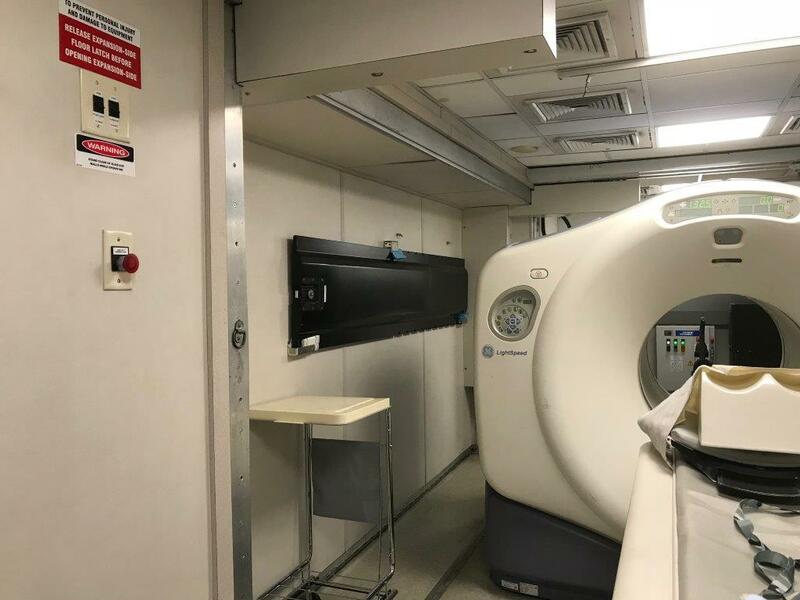 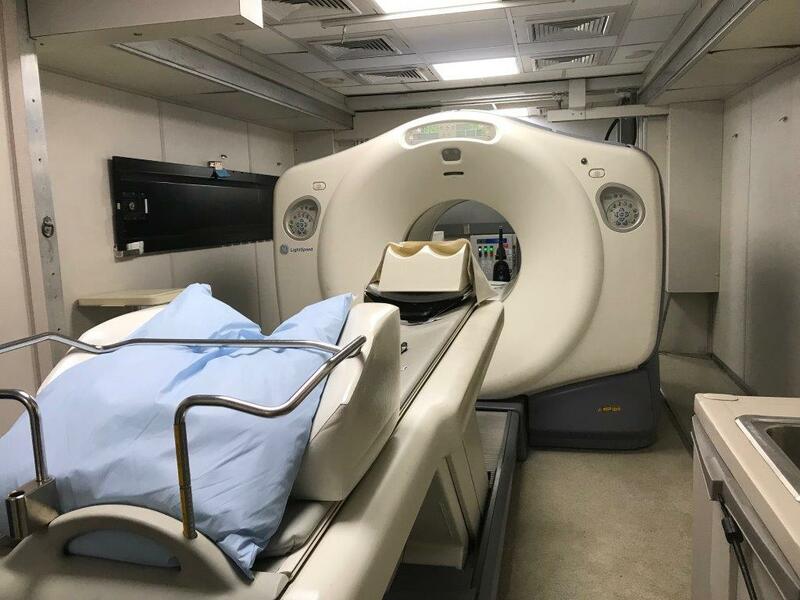 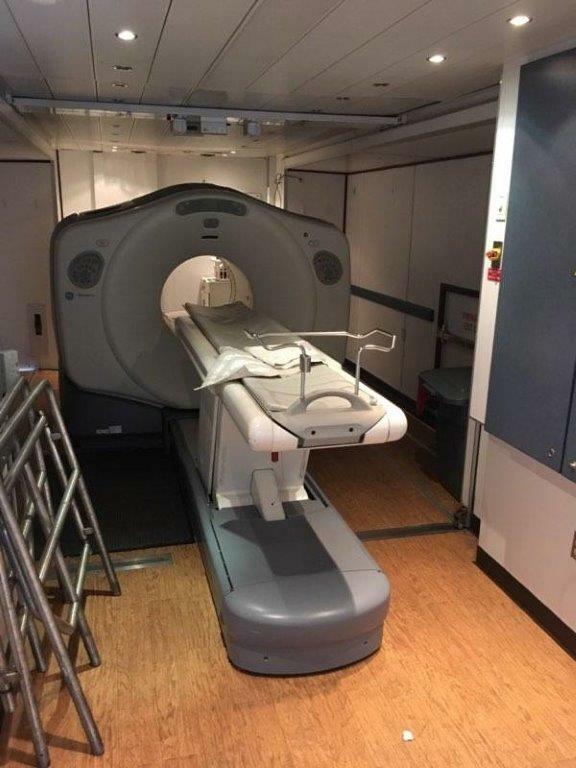 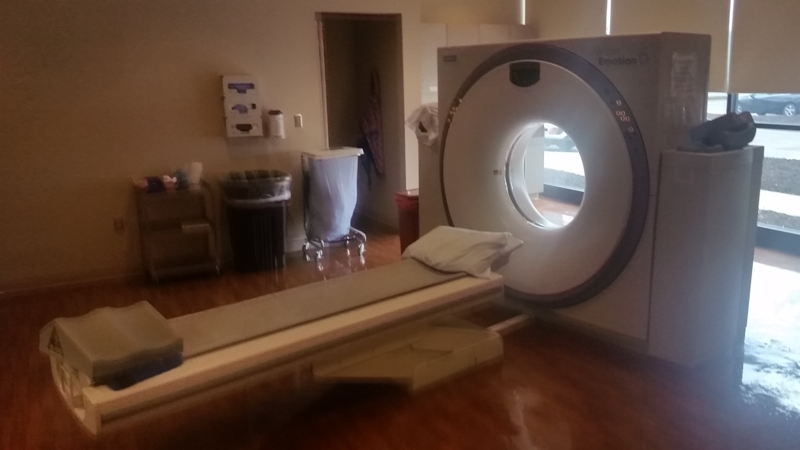 2005 64-Slice CT Scanner. Available Now! 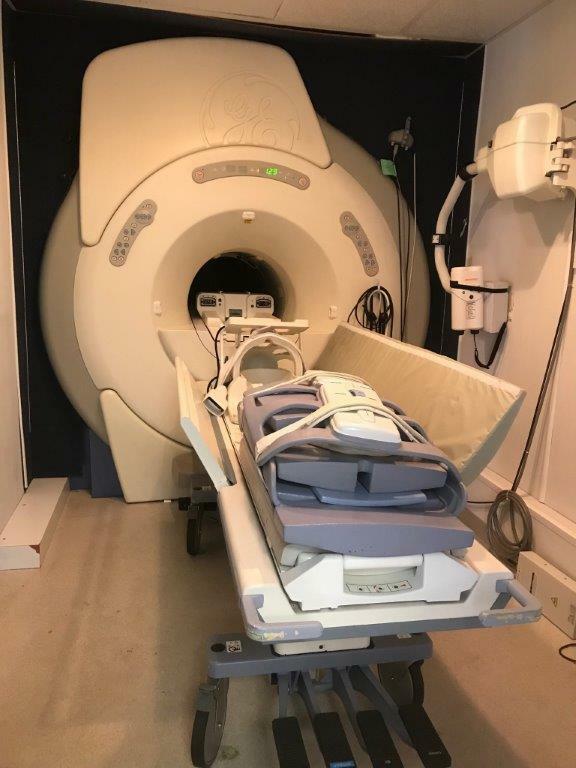 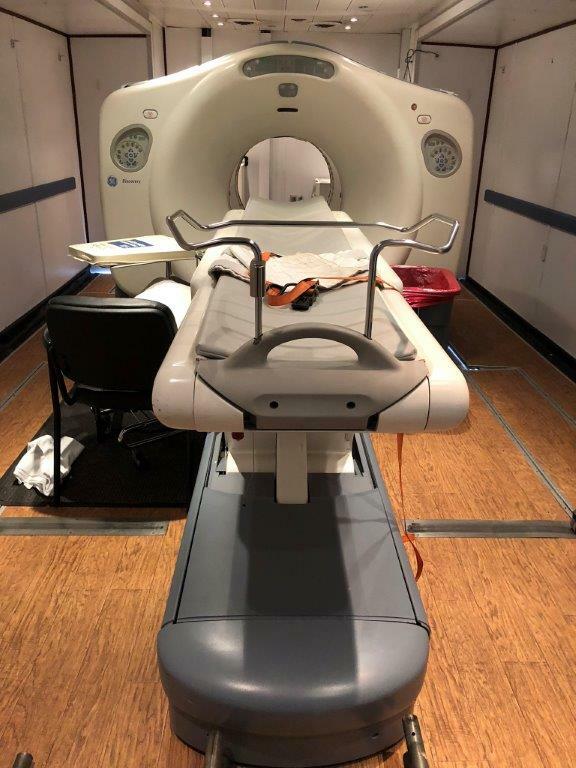 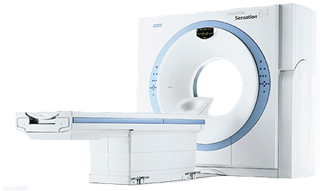 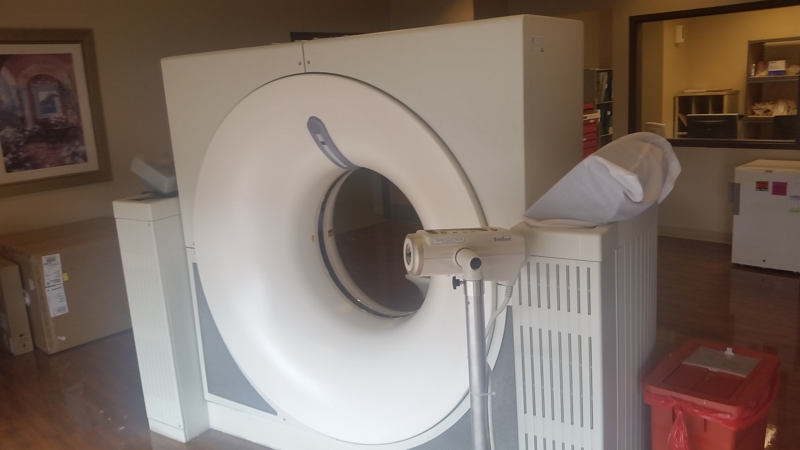 Cardiac and 2013 Straton-Z Tube with only 229K Scan Seconds, Adjustable Patient Table, Generator, Battery Backup, Software Version Software Version VB42B.